The holidays are coming up and I hope everyone is ready to get fat for the Thanksgiving feast this week. Then get even fatter for the holidays that is coming up, money fat that is. The other day I talked about 2 niche building scripts and how they easily create sites for you with almost a click of a button. Lately I have been enjoying Keywords to Website plugin because it is a WordPress plugin and it is pretty straight forward. There are 3 sets of tools I use to get my mini sites created in under 30 minutes. These set of tools help with the ease of creating the sites I need and getting them to where I want them to be. 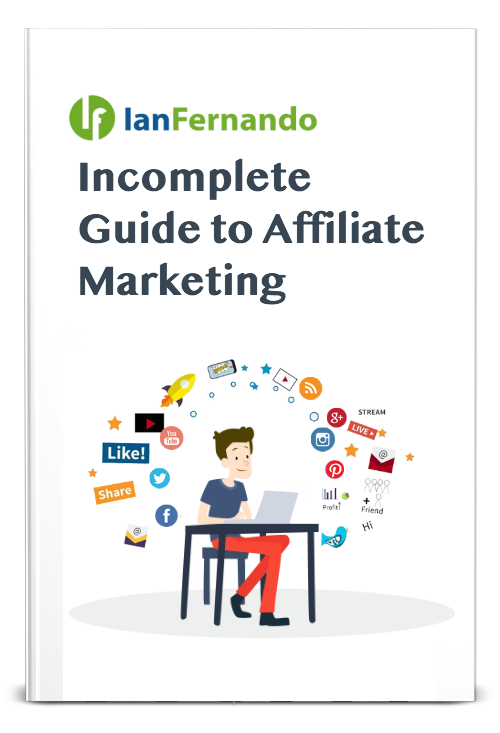 In this post I will talk about the 3 set of tools that is being used to help create and automate my mini affiliate niche sites. First you need a theme and the only theme I recommend because of its versatility is the Socrates Theme. This theme alone help create the perfect site for any niche. I use it with my membership sites as well as mini landing pages. It gives you the versatility to create almost any type of style page with a clean look. The Socrates theme allows you to customize a lot of the features and allows you to make it personal. 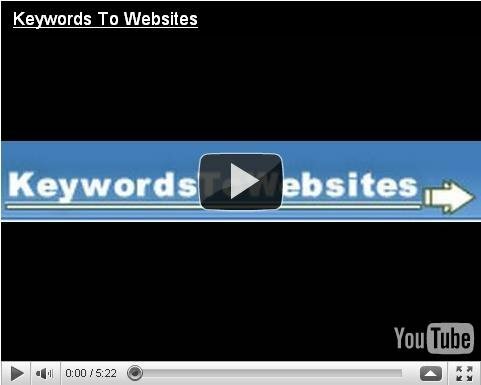 The best part about this theme it works with the Keywords to Website plugin perfectly. With the Socrates theme I create either a 2 column or a 3 column website and then customize it to fit either banner ads and or content. The ease of Socrates is very simple that a site can be made literally in 10 minutes. 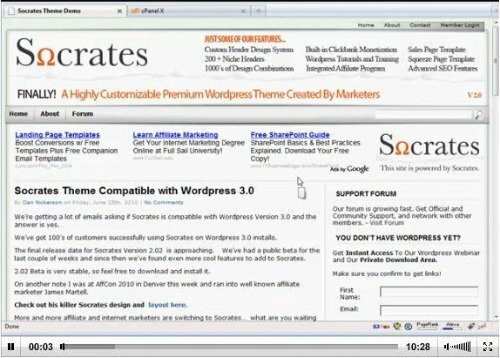 Socrates also has the versatility to not only be a mini site but a blog style site, a sales page, and even optin squeeze page. Again I love this theme just because it has the versatility to do a site in many ways I want to. Next, you will need to create the affiliate merchant offers on your mini site and I use Keywords to Website. I have been talking to the owner of this plugin for sometime and we have been good friends in the past. Using this plugin is actually very powerful because it literally does everything. … plus many more features. The next thing I use is a content system that post to the site automatically. The service I use is by a good friend of mine it literally writes the content for you, it is called SEO Linkvine. Now there are 2 parts to this service, one is receiving content and the other is providing content. I use it to receive content. The purpose of this service is to get content and the best part is it auto posts to your site automatically, must be a WordPress driven site. The best part about this service is it is free to use and get content. So this mean you can get pretty unique content to your site fairly quickly. You just chose your topics and then you approve or deny topic posts. It even gives you a preview of the content as well to make sure it is the content you are looking for. Even though keywords to website has a content spinner, SEO Linkvine can still help with providing your niche site with content. You literally chose a topic and you can approve and deny post if you think they are not relevant to your niche. It is real easy to use and very simple, this way you can start getting content to your site almost immediately. All 3 of these tools are for WordPress driven sites. WordPress is such a versatile CMS platform it is being used by so many users because of it’s simplicity. But take a look at all 3 tools I mentioned and this week I am going to show you an even powerful plugin that will help you rank fairly quickly in the SERPs.